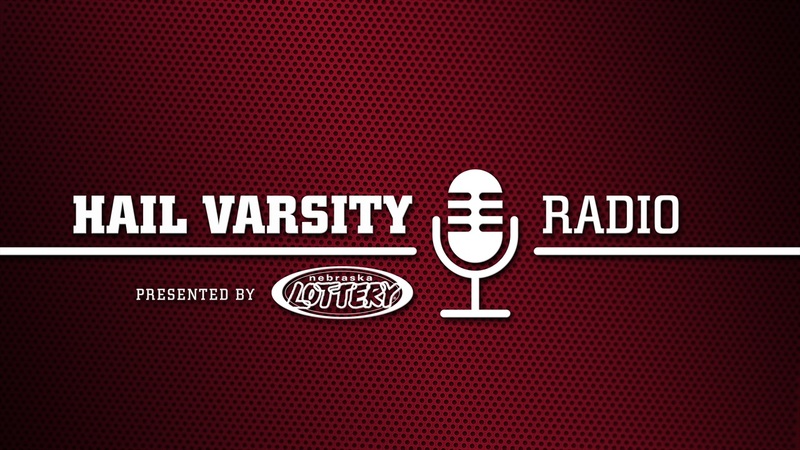 It's signing day part II and the Hail Varsity crew is all in. We hear from Greg Smith, Jacob Padilla and Erin Sorensen as Nebraska wraps up 2019 officially. BTN's Rick Pizzo is back for some talk on hoops and where Nebraska landed in the recurring rankings.